Nothing gets me revved up for the holidays more than festive decor! 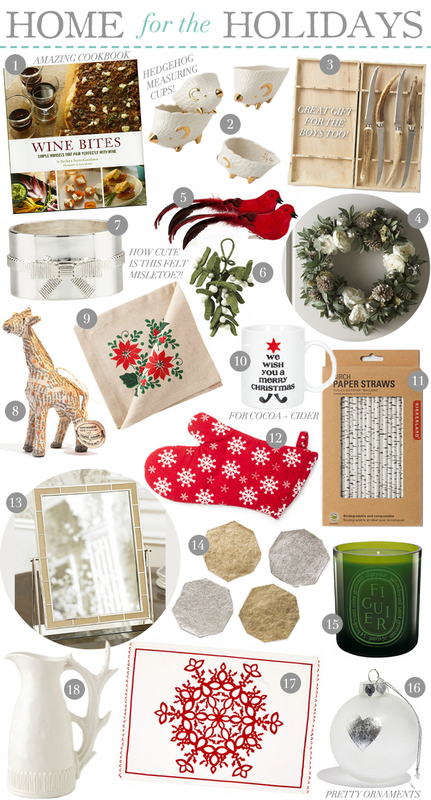 From the fun ornaments to winter-themed paper straws, entertaining during December is the best. Here are a few of my favorite decorating and entertaining ideas – how do you like to decorate your house?